Dyin’ ain’t so bad. Not if you both go together. Only when one’s left behind does it get sad. But a short and lovin’ life, that ain’t so bad. In March 2016, Play On Words Productions embarked on an exhilarating and ambitious production of Bonnie and Clyde: The Musical. The musical explores a fearless and true story of wild passion and thirst for fame told through memorable music and relatable characters. From their first meeting, Bonnie and Clyde are immediately connected by their desire to be bigger than their small town lives. They set off together to chase their dreams. When their reckless adventure goes awry it’s sets them on a downward spiral, with their friends and family following in tow. 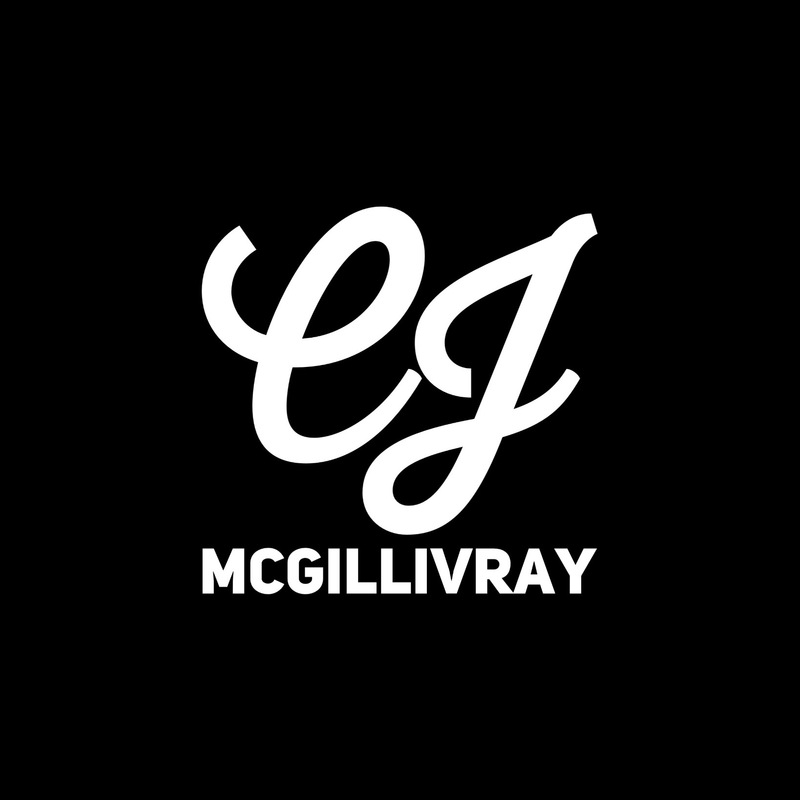 CJ McGillivray was honoured to contribute towards the dynamic visual world through assistant designing the set and selecting the extensive period props and weaponry used throughout the show. Directed by Ryan Nuñez with musical direction by Marquis Byrd, choreography by Lyndsey Britten, costume design by Marci Herron, set design by Jessica Snook, assistant set design and props by CJ McGillivray, sound design by Clare Wyatt and lighting design by Andrew Chu. Stage managed by Kaja Jean and Ziggy Shultz.